Interested in fun cat events going on near you? 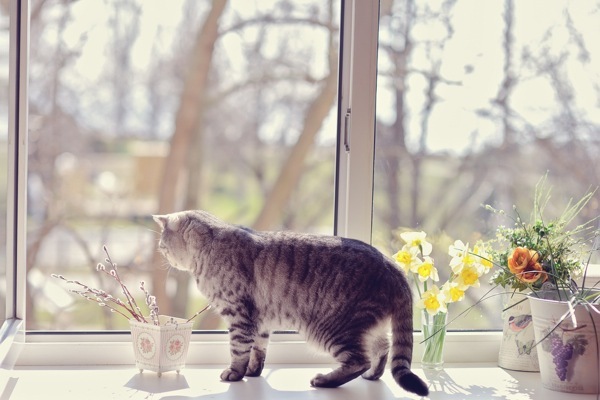 We've found a few great May 2018 cat events to check out this month! Looking for a way to celebrate our feline friends in May? Here are some fun May 2018 cat events! Java Cats Café, Marietta Square. Photography courtesy Java Cats. 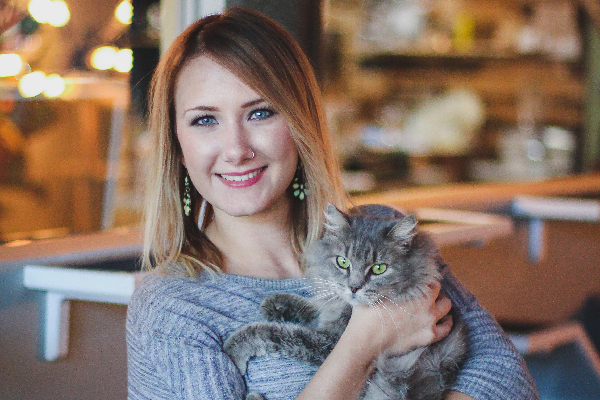 Hadyn Hilton, founder of Georgia’s first cat adoption café, opens the doors to a second location in Marietta. Now you’ll have two places to lounge around with adoptable cats, delicious coffee and tasty snacks. Be sure to check out this café that gives back to cats, Atlanta’s homeless and local entrepreneurs. For more information, visit javacatscafe.com. Cat Camp. Photography courtesy Cat Camp. Don’t miss this event for people who want to help cats. Just like summer camp, you’ll leave with great memories, experiences and friendships. Come for meet-and-greets, featured guests and presenters, workshops, and cool cutting-edge gear for cats and their humans. It’s all hosted by Animal Planet star of My Cat From Hell, Jackson Galaxy, a co-partner and the keynote speaker. 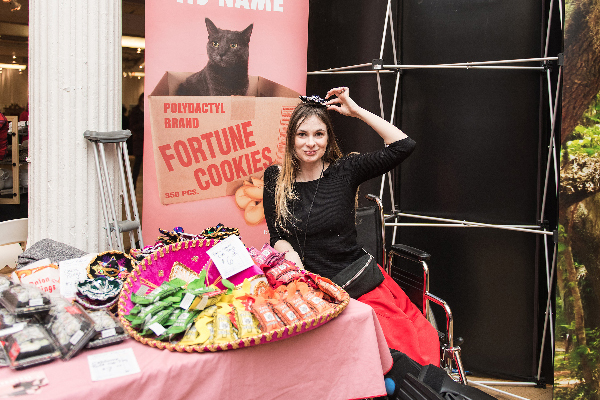 Organized by Meow Parlour’s Christina Ha, the event takes place at NYC’s Penn Pavilion. Get more information at catcampnyc.com. Seattle’s Museum of History & Industry presents this exhibit that brings together rarely-seen objects and images from the museum’s collection, taking a closer look at Puget Sound history through the stories of cats and dogs. The family-friendly exhibit features open play areas with pet-themed games, oversized toys and a reading nook. Runs through May 31. For more information, visit mohai.org. Adopt from an animal shelter. Visit kindness100.org to find other ways you can make a difference in the lives of animals. Hey, animal lovers! Hasbro has just announced a new edition of the classic Game of Life game – which incorporates pets into the classic game play! For the first time, you can grow your family with newly added cat and dog pegs and pet cards. There are 15 pet cards, which include different actions like “passing obedience school” or “eating homework.” The game is now available for pre-sale at Amazon.com and will be available at most major retailers later this summer. For more information on the fun new twist to the Game of Life, visit hasbrotoyshop.com. This first full week of May is also National Pet Week. Created in 1981 by the American Veterinary Medical Association, this week is dedicated to celebrating the pets that enrich our lives every day. See how you can commemorate this week by visiting petweek.org. 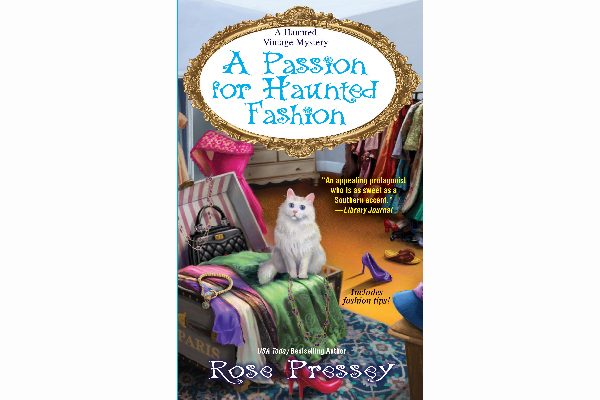 A Passion for Haunted Fashion by Rose Pressey. If you’ve got a thing for the South and vintage clothes, you’ll love the Haunted Vintage Mystery series by Rose Pressey, where vintage clothing store owner Cookie Chanel gets by with help from her grandmother, whom she channels through her cat, Wind Song. In this sixth book, Cookie and Wind Song take to the theater to solve two mysteries: Who’s the theater’s young ghost, and who killed an actor in the latest production of Cat on a Hot Tin Roof? Published by Kensington Publishing Corp. Retails for $7.99. Tell us: What May 2018 cat events have you heard about? What would you add to our list? Thumbnail: Photography by alekuwka / Shutterstock. Stay tuned for more from Senior Editor Annie Butler Shirreffs on Catster.com’s What’s Mew at Catster column and on social media with #WhatsMewatCatster.